This gently contoured riverfront block comprises approximately 20.14 hectares of vacant land and is surrounded by Wanaka's stunning mountain and rural vistas. 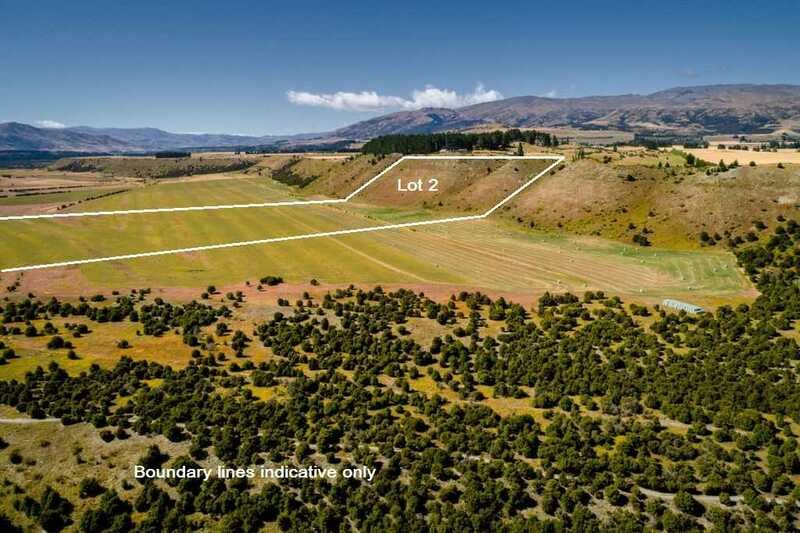 Its position among prestigious lifestyle properties and easy access to the Clutha River creates a great option if you're seeking a peaceful and private country life. An established building platform with services and water provides all you need to get started and develop your dream home. Opportunities to secure such a good lifestyle block within close proximity to Wanaka township are rare so don't delay calling us for further information.